InkHunter is a world bestseller app. 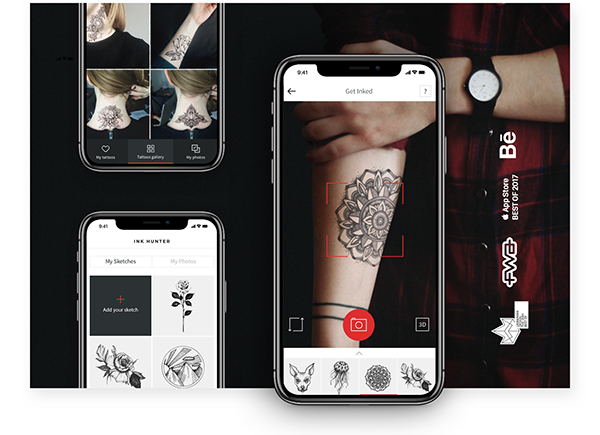 The product allows you to see a tattoo using the cam of your smartphone and AR. InkHunter was featured by TechCrunch, Mashable and Apple Store. We created Peremoga (victory) App to make the process of signing the process of signing petitions easy and engaging. Ukraine is experiencing big changes and every citizen is a part of this process. Every petition is a small victory in which you can take part. When you are hungry you don’t want to waste your time. Neither do we. 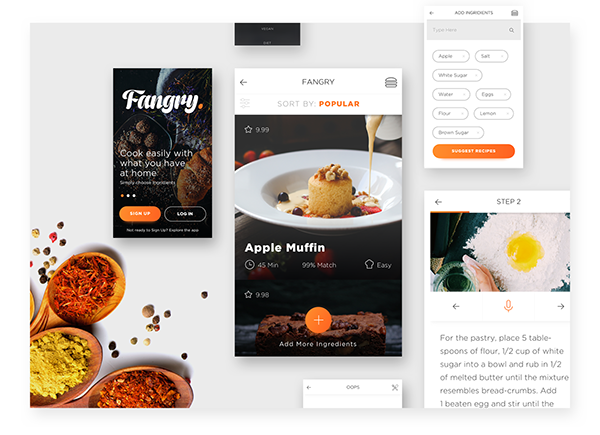 The mouthwatering app allows you to find tasty recipes with available ingredients. 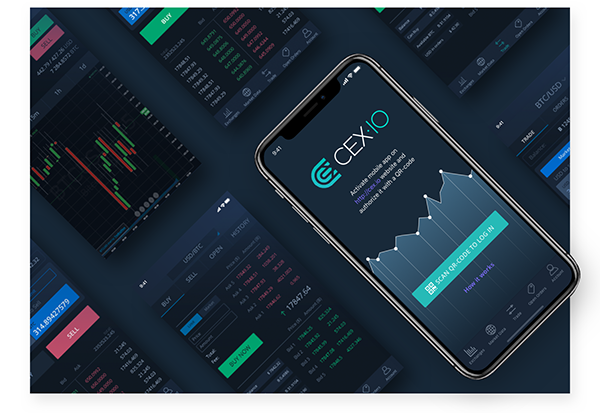 analyze market data, monitor price changes, place and cancel orders and deposit BTC. Over 50 million families in America are currently struggling with hunger. 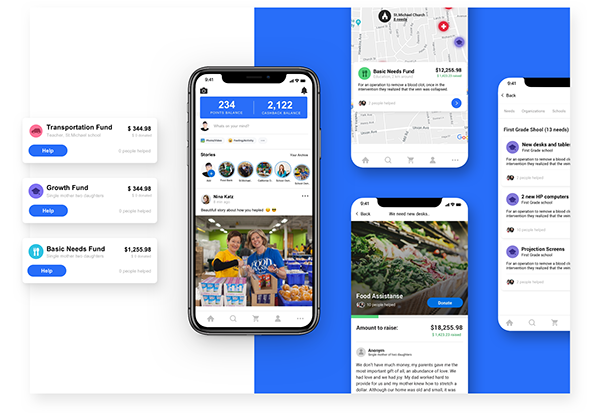 YouRaise is an application that is destined to change the situation allowing you support local community with cashback from various shops and restaraunts. Temporary tattoos are an infinite joy, right? This app helps you to choose the best for you in a few taps. It’s simple , clear and crisp. Toke.In is an app that helps dispensaries of boost revenue, increase traffic and build loyalty. Q is an app that allows quickly collect and categorize words that are important to you from any source. 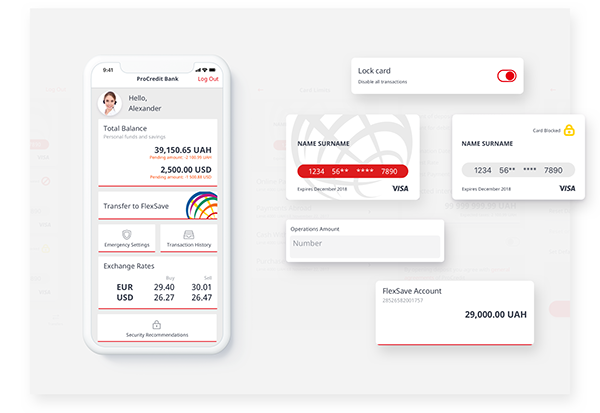 Mobile banking is a hard candy. We conducted researches, interviewed employees in banks’ branch offices, held hours of discussions with the IT department. We divided continuing redesign into phases making the step by step implementation smooth. 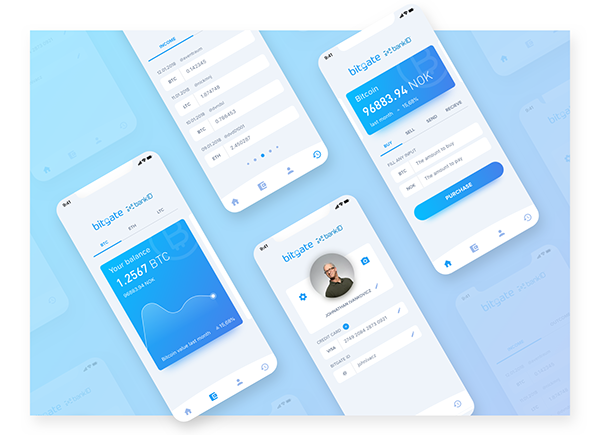 Selection of UX, UI for mobile applications that Artkai designed for various startups and established businesses.